Halloween is coming up, meaning snacking on sweet and yummy treats is coming up! If you need some inspiration on delicious desserts to create with a Halloween twist, look no further! Between our puzzles and our research for easy-to-make treats, we'll give you a few of the best ideas of what to serve to your family and friends for this spooky holiday! The best Halloween treats require little prep but lots of fun! For a mix of healthy (fruit) and sweet (white chocolate), look no further than the Ghost Strawberries! 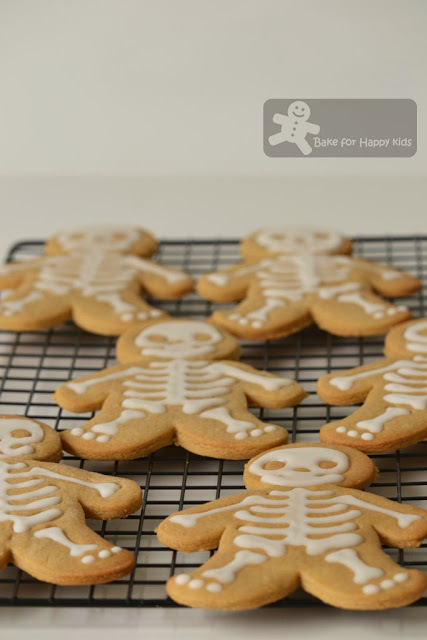 For something a little more elaborate, try baking the Gingerdead Men cookies!